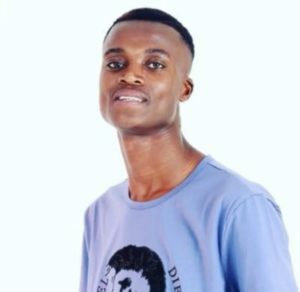 King Monada whose real name is Khutso Steven Kgatla is a Limpopo-born South African singer, producer and songwriter with the hit song titled Ska Bhora Moreki, Benz and Malwedhe (Kea Idibala). He was born in Mokgolobotho village near Bolobedu in Limpopo. He was born on the 25th of November 1992. He is 26 years old as of 2018. King Monada’s mother is Thandi Matlala and his father is Elvis Kgatla. He passed away after a long illness. King Monada has elder siblings who are Michael Kgatla and Lucky Kgatla. Information about his net worth will be updated later. King Monada won three 2016 FAME SA Awards which were held at Jack Botes Hall on August 7, 2016, in Polokwane. The rising star’s FAME number of awards include Best Sepedi Artist, Best Dance Artist, and Entertainer of the year.